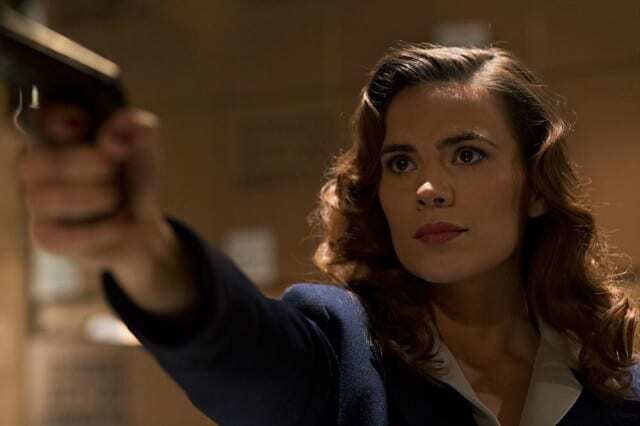 “Marvel’s Agent Carter,” starring “Captain America’s” Hayley Atwell, follows the story of Peggy Carter. It’s 1946, and peace has dealt Peggy Carter a serious blow as she finds herself marginalized when the men return home from fighting abroad. Working for the covert SSR (Strategic Scientific Reserve), Peggy must balance doing administrative work and going on secret missions for Howard Stark all while trying to navigate life as a single woman in America, in the wake of losing the love of her life – Steve Rogers. While I was in Los Angeles I had the really neat opportunity to interview two amazing guys who were very influential in the making of Agent Carter. This interview was with Co-President of Marvel Studios and Execututive Produger on “Agent Carter, Louis D’Esposito and Marvel’s Head of TV and Executive Producer on “Agent Carter”, Jeph Loeb. We had the opportunity to talk to them all about bring “Agent Carter” to TV. I love behind the scenes interviews because you can really hear how passionate they are about the show that they created. These two are excited about the show Agent Carter and truly put their heart into it. Hearing them talk about it makes me more and more excited to watch the show. 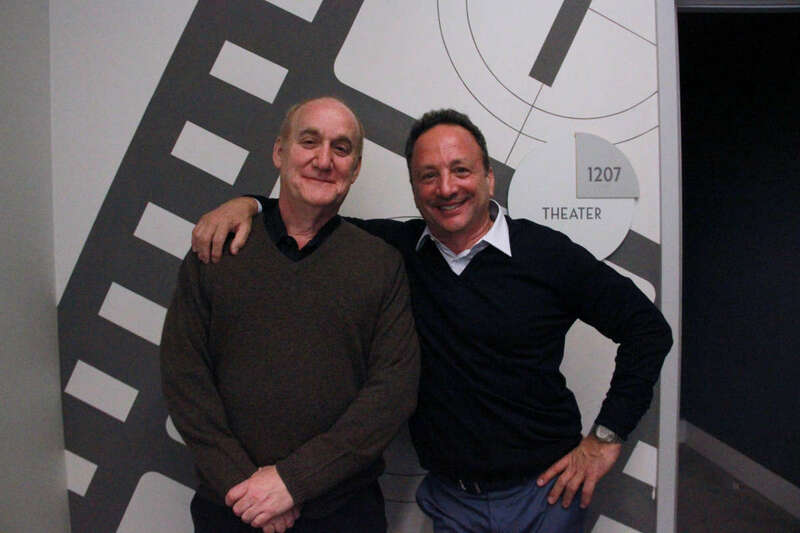 Here are some highlights from the Interview with Louis D’Esposito and Jeph Loeb. They knew that Hayley Atwell was the one for the role in Captatin America. They know that her fans wanted to see more of her. Captain America “might” make an appearance in the Agent Carter series. 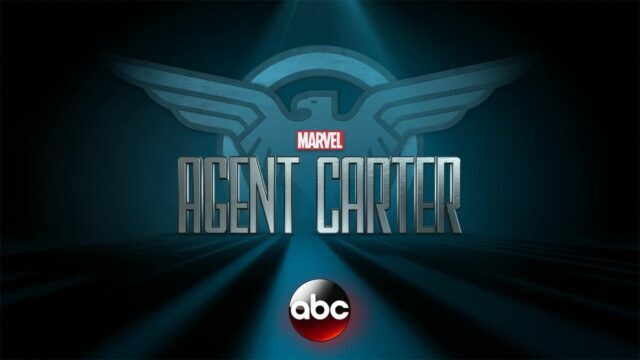 There will be 8 Agent Carter episodes followed by 12 new Agents of S.H.I.E.L.D. episodes. They chose to do Agent Carter so they could show what the world looked like during that time period. Agent Carter shows the beginning of how S.H.I.E.L.D began. Hayley Atwells character is meant to empower women. 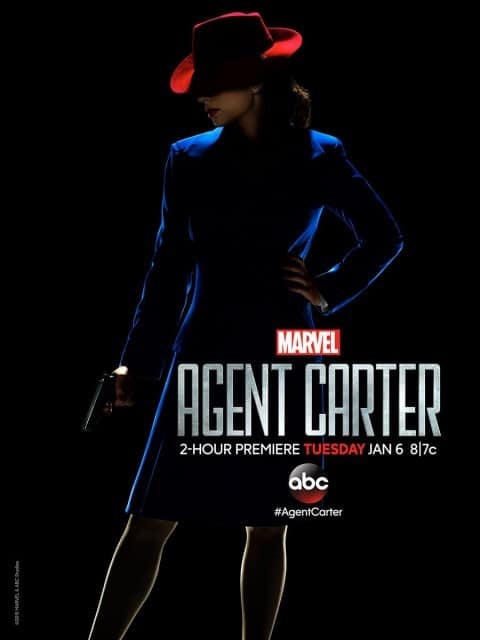 Don’t miss Marvel’s Agent Carter 2-hour PREMIERE TONIGHT 8/7c.